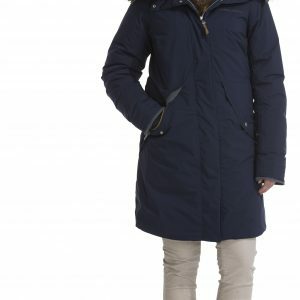 Didriksons Tanja woman’s parka, Classic parka in a heavy-duty taslan fabric that can be adjusted at the hem and waist. 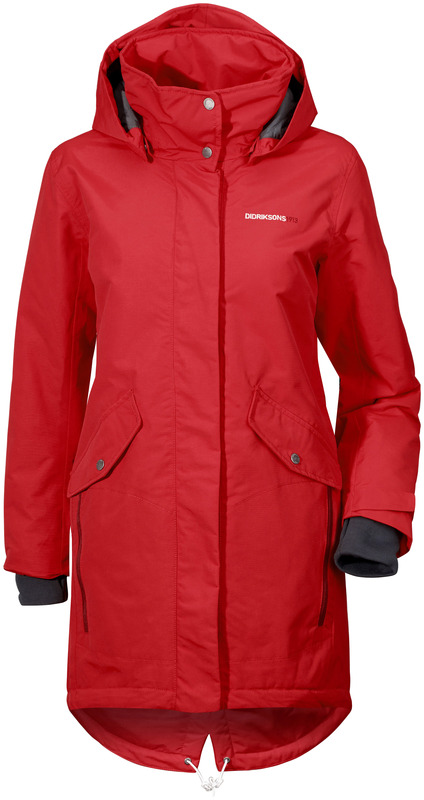 Wind and waterproof with taped seams, perfect for all weathers. 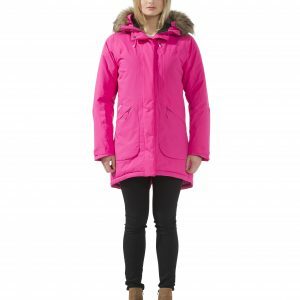 It has a flexible two-way front zip for good ventilation, with a protective storm flap and discreet fastening. 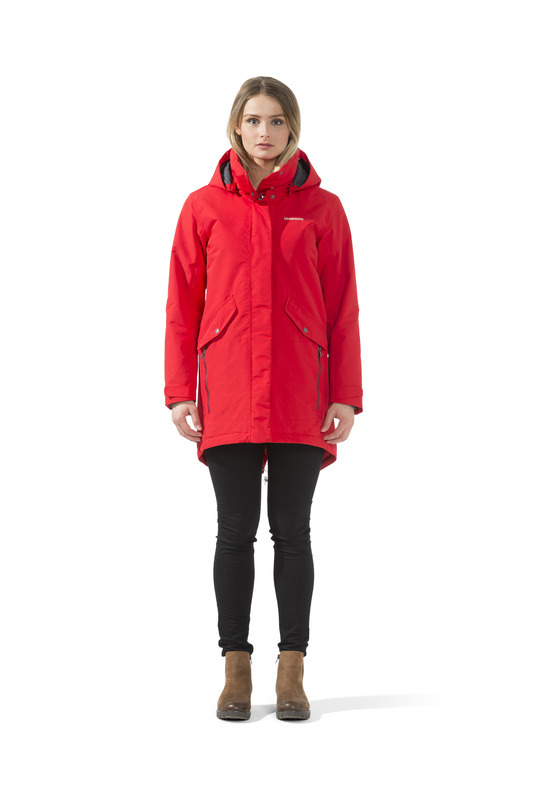 Tanja has a cosy high collar that protects against wind and rain and a detachable hood. 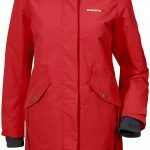 It has two large front pockets and two smaller zip pockets. 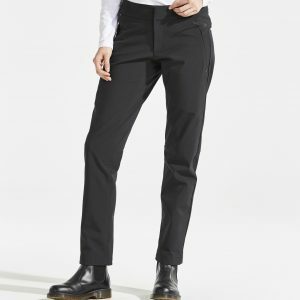 The soft ribbed cuffs are adjustable and have thumb-holes for a comfortable fit. PFC-free water-repellent finish.